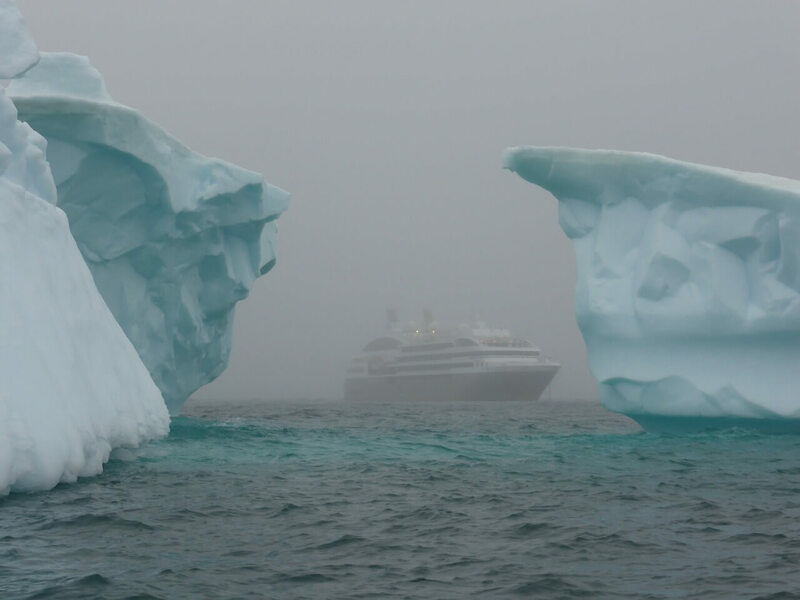 It’s crunch time when it comes to making your decision of one Antarctica cruise over another. But you’re starting to feel overwhelmed when trying to weigh up your option. This often comes down to a lot more than just what is available on your travel dates. Because it can be more than a little tricky to compare trips and tours that look quite similar from the outset and seem only to have subtle but often significant differences. As Antarctica Travel Experts, we’re often having to explain to adventure enthusiasts the nuances and distinctions between their decisions as things do not seem as they always first appear. The devil is often in the detail and those differences do matter to your overall Antarctic experience. 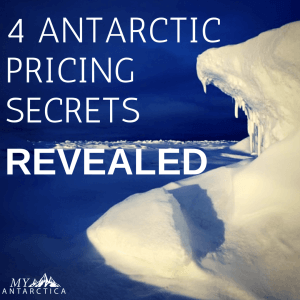 Here are some tricks we’ve picked up over our years of selling Antarctic Cruises to help you find your way through the Antarctic pricing minefield. Not only will they help you stretch your dollar further, they will help you look at the full picture and hopefully make choosing between them, that little bit easier. 1. 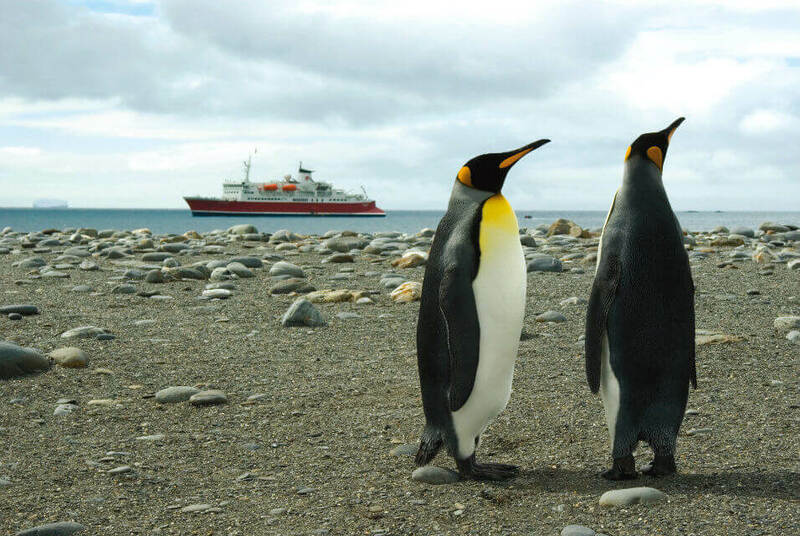 The Best Value Antarctic Cruises Are Often The Longer Ones. Seriously. It might sound counterintuitive to spend more on your overall trip in order get a better Antarctic deal, but hear me out. Just like how buying your goods in bulk can work out cheaper in the long run, the principle of economies of scale also applies to your Antarctica cruise pricing. And you can in fact use it this to your advantage. Let’s look at the Ushuaia Antarctica Cruise for example. The cost of a twin standard cabin on the 21 day Classic South Georgia voyage in October 2017 is US$9,100 per person. Sounds like a lot right? But let’s compare this to the 11 Day Classic Antarctica Cruise. The twin standard for this more basic and shorter journey is US$7,700 per person. That’s not a lot of difference ($1,400) between them both considering you would potentially experience an extra 10 days at sea with the first South Georgia cruise option. When we decide to look at this in terms of the cost per day onboard, the value equation is even starker. Option A, the South Georgia cruise cost works out to US$433 per day. Option B, the Classic Antarctica pricing per day is US$700 per day. The difference works out to an extra US$267 each day. And it goes without saying that you will see much more on an extended Antarctic cruise. The longer cruises will usually incorporate the Falkland Islands or South Georgia, or even both of them combined with the Antarctic Peninsula. This will of course mean you have to have enough space in your leave calendar to allow for the 20+ days required, but you’re only going to go to Antarctica once, why not make it an as epic a journey as possible? When is An 11 Day Cruise Program not really 11 days? Sometimes as part of an Antarctic Cruise. This is one of those quirky pricing details many antarctic travellers take for granted. Take for example the G Expedition cruise. A great affordable option for travel to Antarctica. Your cruise includes a pick up and drop off service from the airport in Ushuaia and the first night in a hotel. The next day you will embark your cruise as a group. Now the G Expedition Cruise is not the only one to do this and this practice is quite common. Even among some fly cruises even bundle their flights and first night at a hotel in their pickup city. This is just something to be mindful of as some cruises only include their actual cruise days. Let’s take the Akademik Ioffe for example, whose first day is the day that you will embark on that afternoon. This will mean that you will need to make your own way to the port of Ushuaia and any accommodation will be at your own expense. So the Akademik Ioffe appears much more expensive than the G Expedition. 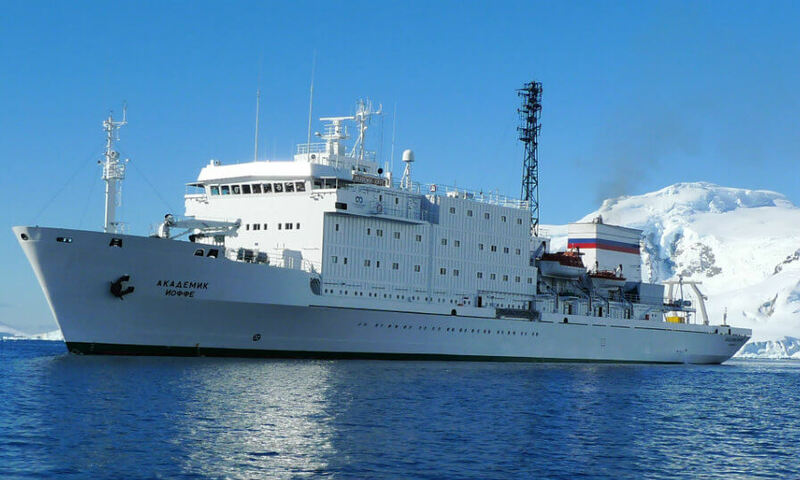 However, when you consider you have more time at sea and this time would naturally be more expensive than the first night at the hotel, you may instead prefer the Akademik Ioffe. 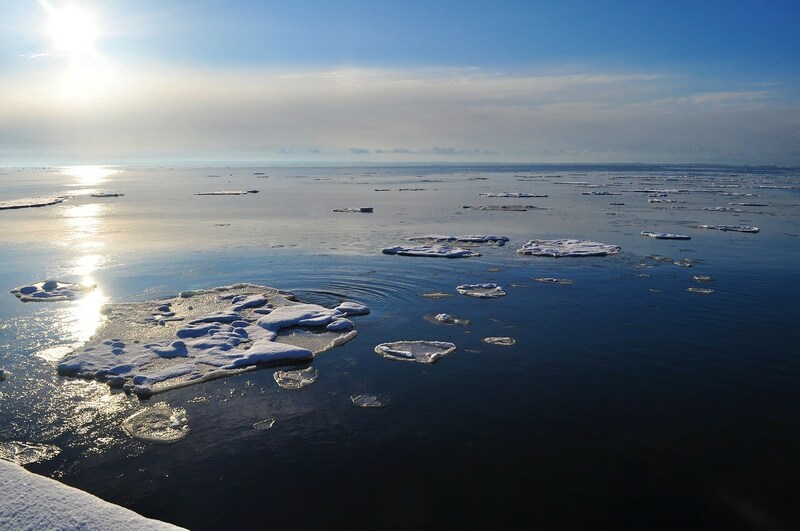 And as being at sea is really what travelling to Antarctica is all about, so keep this in mind when deciding between one Antarctic cruise and another. For some nomads, attempting the voyage to Antarctica is more than enough adventure for one voyage. For others, that’s just the beginning and they can’t wait to attempt all the possible activities on offer such as kayaking, antarctic camping, skiing etc. Normally the cost of extra activities is additional to your Antarctic cruise price, and many options are limited to a certain number each departure. The cost of individual activities also varies from ship to ship. But there are a few Antarctica cruises where your activities such as camping are included in your overall price(e.g. camping comes free as part of every Akademik Vavilov departure.) And there are even programs that are specially designed to include all your adventure activities. So remember to factor this into your cruise ship consideration. Everybody hates bank and merchant fees, especially when they are on such a high ticket item such as travel. Take note that not all advertised cruise costs will exclude bank and merchant fees and you can expect to pay 2-3% on top of the cruise rate. That may not ordinarily be much in your day to day purchases, but with most Antarctic cruises starting at around US$5K per person, this can easily add up to another few hundreds to your travel bill. As you can see, not all ships or voyages are created equal in terms of their Antarctic pricing. And this makes it incredibly important to be aware of exactly what is included as part of your journey. Want to know how much your Antarctic Dream Trip costs? Get all the rates, dates and cabin details for season 2018/2019 in Your Master Antarctica Price List!